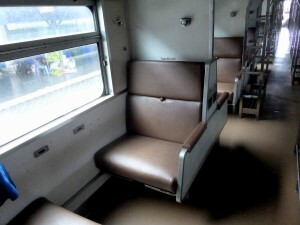 Train 172 from Hat Yai to Bangkok (Hua Lamphong Railway Station) is one of the cheaper Rapid night trains to the capital, offering a range of cheap seats and sleeping berths. 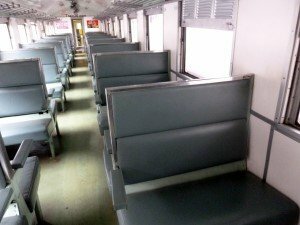 If you can handle a long journey in 3rd class, this is the cheapest way to travel from Hat Yai to Bangkok that is possible. 2nd class seat coaches are much more comfortable (and less crowded), while the sleeping coaches are easily the best way to travel. This train has a choice of fan cooled or air-conditioned sleeping carriages. 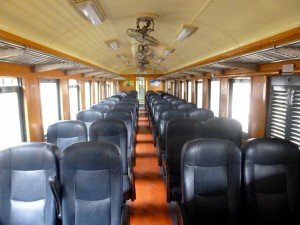 Some people find the air-conditioning a little too cold for comfort and if you are travelling during the high season months of November, December, January and February, the nights are usually much cooler at this time of year, so the fan cooled carriages are a good choice. 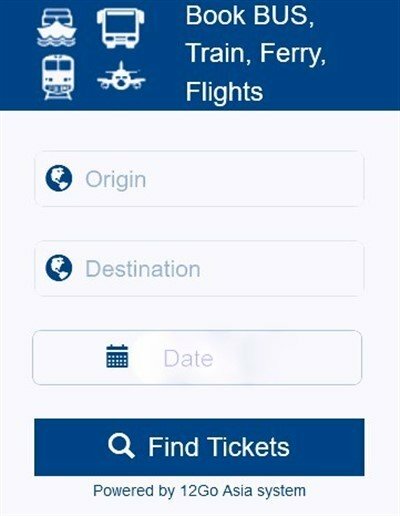 As with any long distance journey by train in Thailand, it is always best to book your tickets in advance to make sure you can get the type of berth / seat you want. visiting any SRT railway station in Thailand. Hat Yai Railway Station is located close to the centre of the city and is within easy walking distance of most of the accommodation. There is an advance ticket office (on the left in the main entrance) if you want to see what tickets are available for the next day onward.